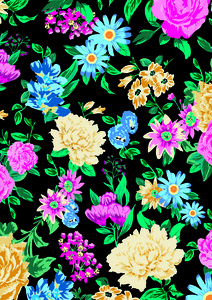 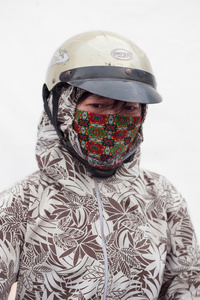 Christian Rodriguez explores themes related to gender and identity, working with communities all over the world. 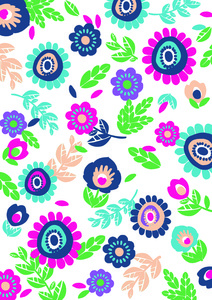 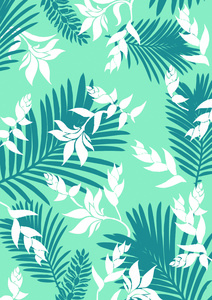 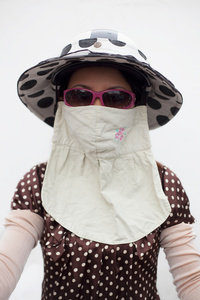 Currently, he is developing a long-term project entitled “Teen Mom,” about teenage pregnancy in Latin America. 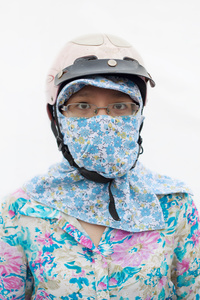 His work has been published internationally, including The New York Times, The Guardian, The New Yorker, The Washington Post, El Mundo, Yo Dona, Esquire, El País, Pagina 12, ABC, El Observador, Lento and others.Christian’s award-winning photographs are exhibited and collected internationally. 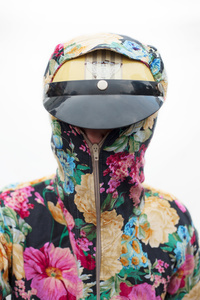 Christian is a member of Prime Collective. 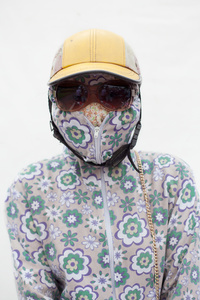 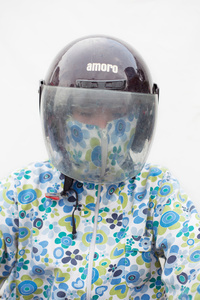 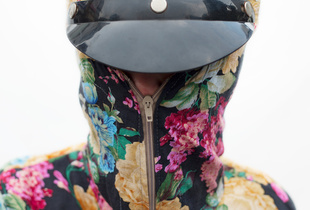 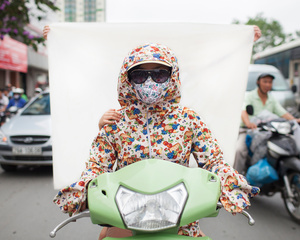 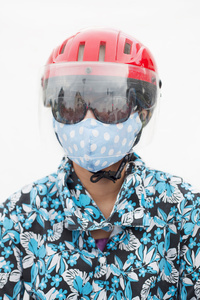 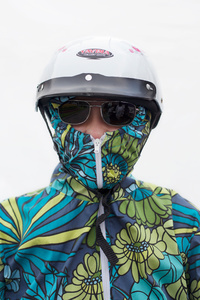 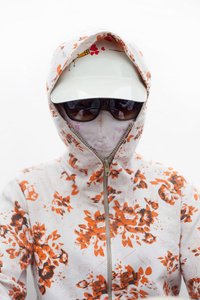 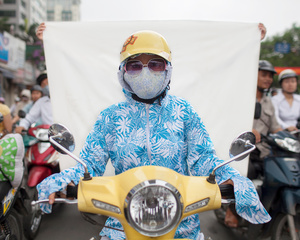 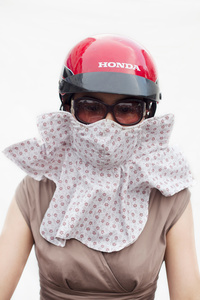 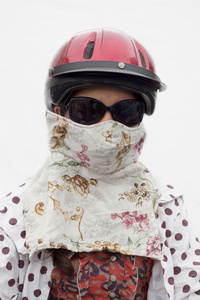 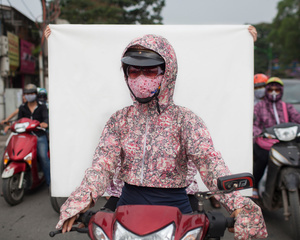 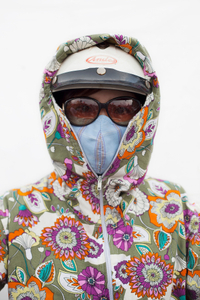 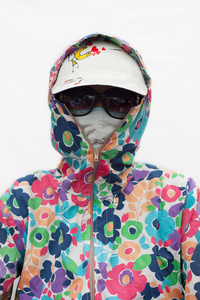 Many Vietnamese women wear specially designed fashionable motorbike jackets that almost completely cover their faces and hands as they ride — take a look!